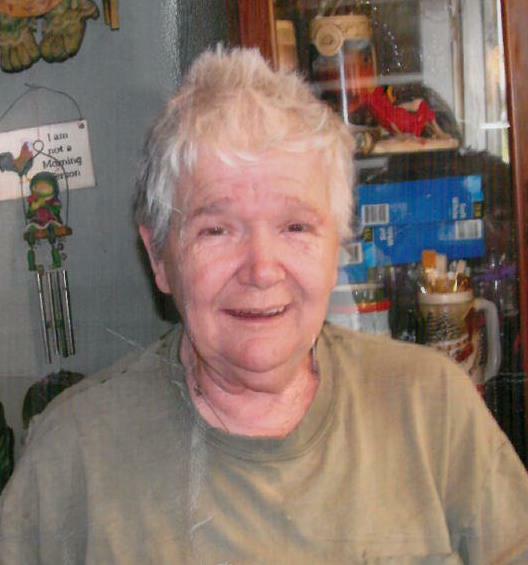 Mrs. Mary Lou Horn, 72, of Cecelia, KY passed away Monday, April 1, 2019 at Hardin Memorial Hospital in Elizabethtown, KY. Mrs. Horn formerly worked at Doe Run Inn. She was preceded in death by a sister, Shirley Dietrich and an aunt, Alberta Belcher. Mrs. Horn is survived by four children, Scelena Puckett (Albert Hardesty) Thomas, Brandenburg, KY, Michael Todd (Patricia Ferris) Puckett, Vine Grove, KY, Douglas (Christopher Hickok) Puckett, Louisville, KY and Troy (Pamela) Schonberner, Cecelia, KY; a significant other, Samuel K. Haines, Irvington, KY; 13 grandchildren, 4 great-grandchildren, 2 nieces and 1 nephew. Funeral services will be held at 11:00 AM on Friday, April 5, 2019, at the chapel of the Hager Funeral Home, with Rev. Sherman Ramsey officiating. Burial will follow in Mount Merino Cemetery. Visitation will be held at the funeral home from noon until 8:00 PM on Thursday and after 9:00 AM on Friday.